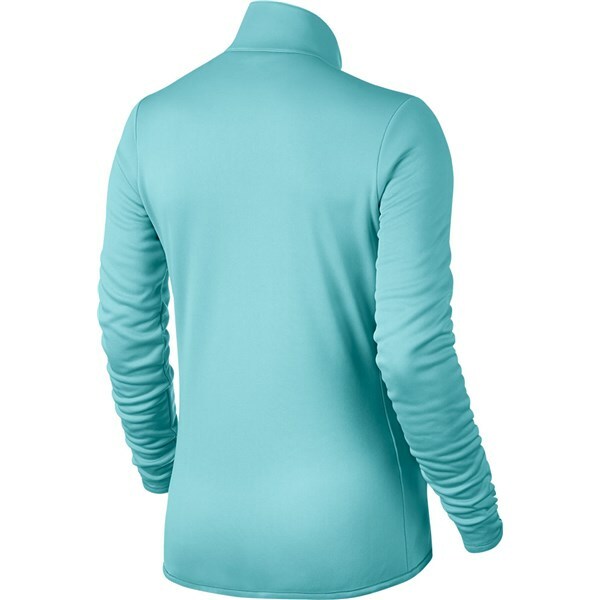 The Nike Ladies Thermal ½ Zip Top is a great alternative to the traditional sweater that will give you incredible thermal insulation without adding bulk. 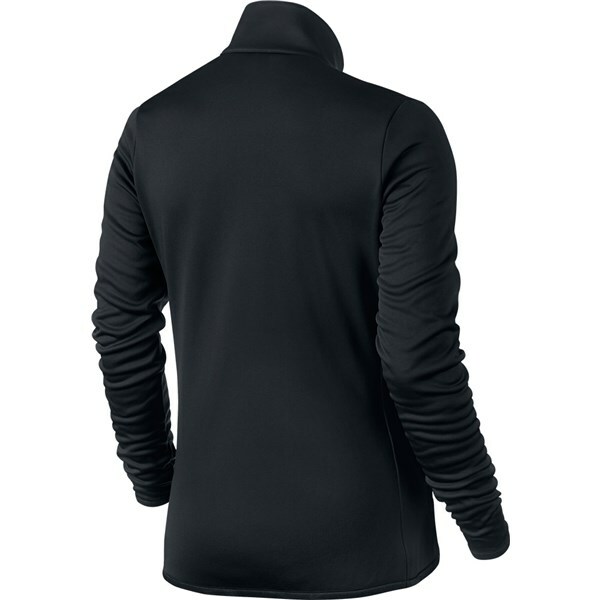 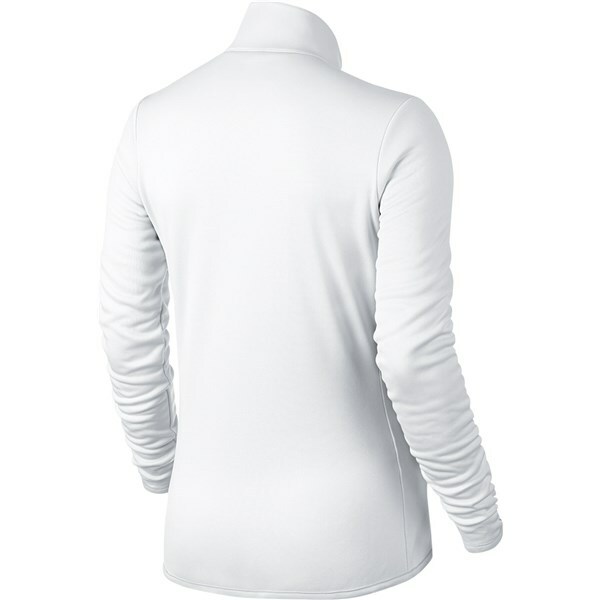 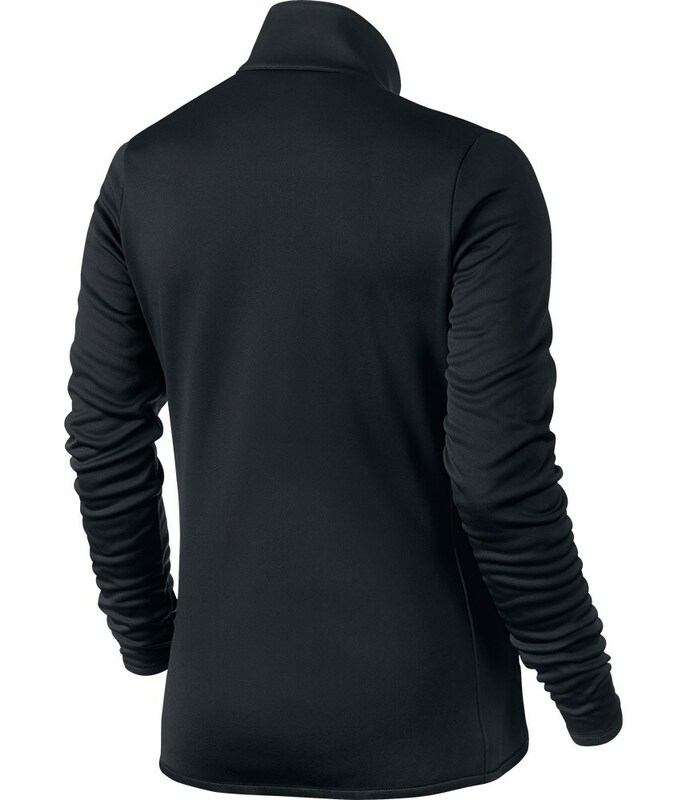 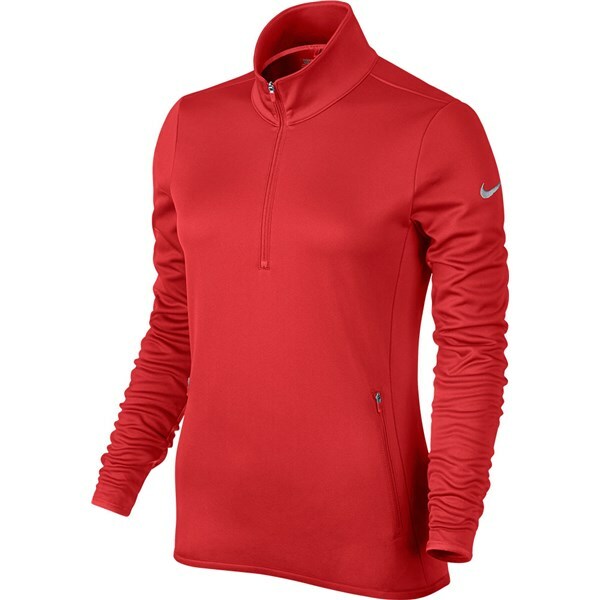 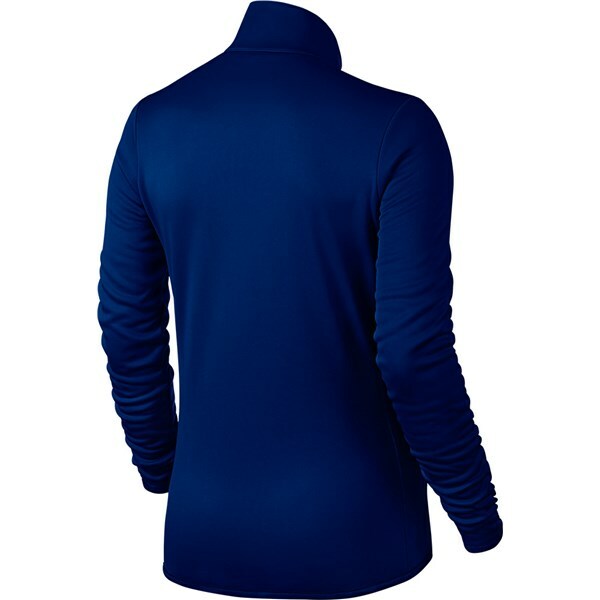 Nike have used a warming brushed fleece to give you that all important soft warming feeling while out on the course. 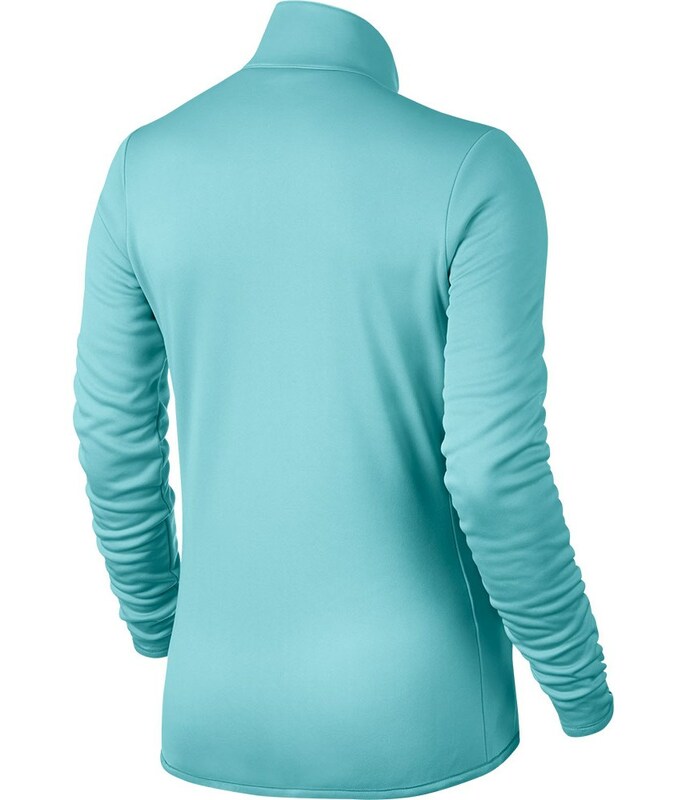 All of the seams are ergonomically positioned so that you can move and swing freely. 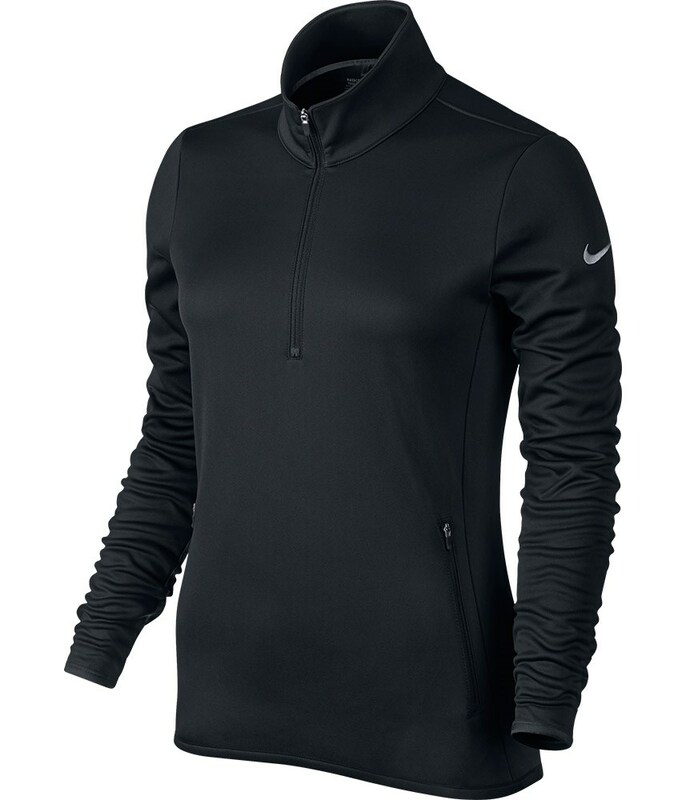 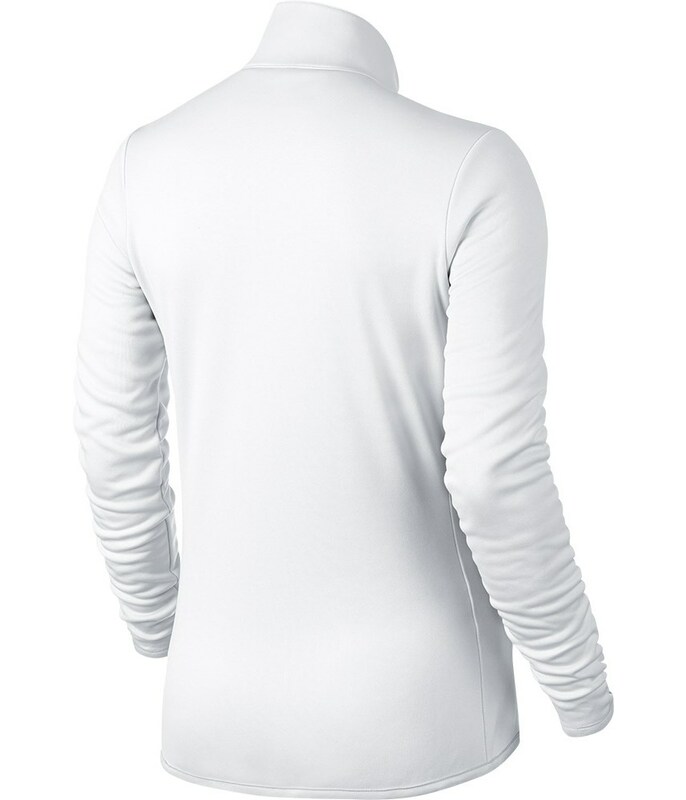 The ½ zip design of the Nike ladies Thermal Top is extremely comfortable to wear and can be put on and taken off in a matter of seconds without messing your hair up!